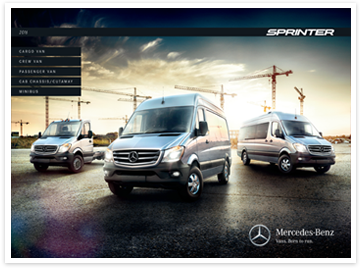 Innovative solutions for The new Sprinter. An upgraded standard specification with all new bells and whistles. 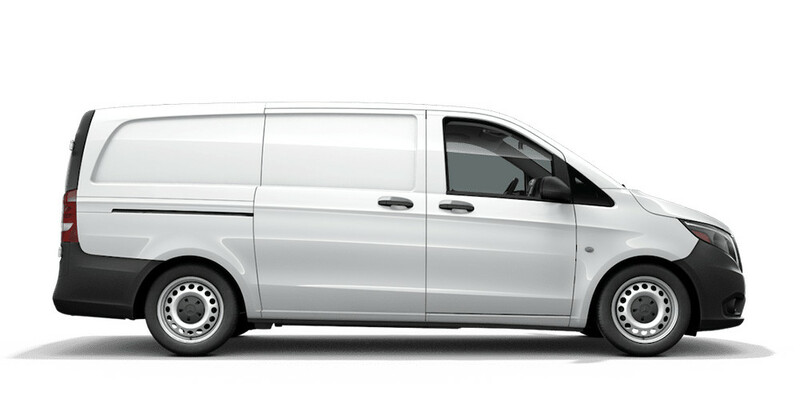 Combine your favorite features with our handy van builder, and create your perfect van. 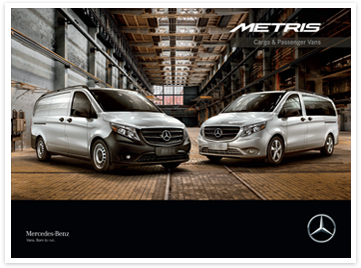 With the advanced MBUX (Mercedes-Benz User Experience) touchscreen system, The new Sprinter offers the latest infotainment system - progressive technology fit to lead the class. Make trips more enjoyable with The new Sprinter’s multitude of sophisticated MBUX infotainment optional features, including 7" and 10.25" touchscreens, wireless charging, Apple CarPlay/Android Auto, and Sirius Satellite Radio. The MBUX touchscreen offers users unprecedented control and easy to use features that will make a day on the job anything but boring. Safety is the cornerstone of The new Sprinter. 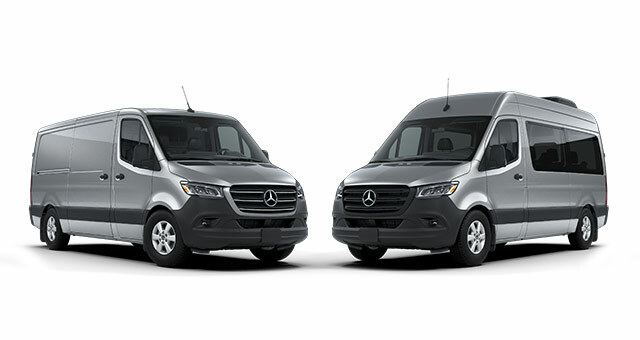 Its class-leading safety features surpass that of previous generations, making it the safest Sprinter yet. In order to ensure the highest possible safety on the road, the following optional safety features aim to substantially boost traffic awareness. In high traffic areas, Active Distance Assist DISTRONIC keeps enough distance between your vehicle and the one ahead of you to ensure optimal safety. If a driver is ever to unintentionally drift or leave their designated lane, Active Lane Keep Assist immediately alerts them. Throughout your travel, speed limits can be everchanging. Traffic sign assist helps to identify the correct speed and adjust accordingly. Simplify parking and overall maneuvering with extended safety support from the optional 360° camera. Improved illumination maximizes the view of the road ahead while further enhancing the vehicle’s overall aesthetic with a sleek optional front-end design. Optional "drowsiness detection" keeps a constant eye on drivers’ behavior, alerting them at any detection of drifting off. Standard with every vehicle, if a crash is detected, eCall will automatically send for immediate emergency response. Maintain clear sight lines with the new optional Wet Wiper System. 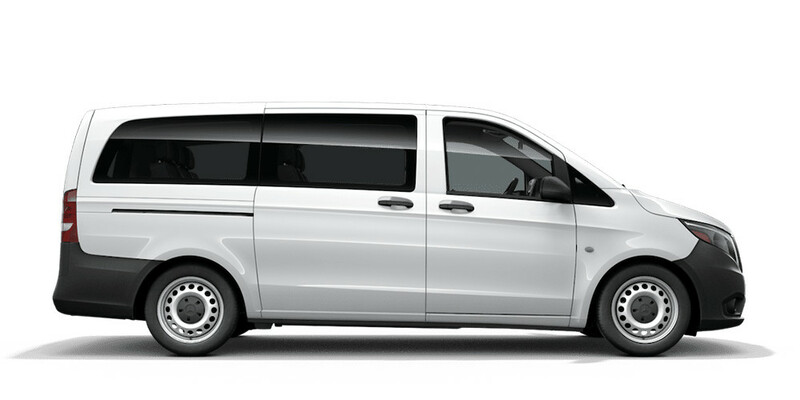 Experience the innovative connectivity solutions of Mercedes PRO connect. Solutions that intelligently connect drivers, vehicles and managers, to improve productivity, drive excellence, and push your business further. Advancement should never sacrifice comfort. The innovative features available for The new Sprinter don’t stop at safety. Our ever-improving approach is translated into the interior of the vans as well. There’s complacent then there’s sheer comfort. 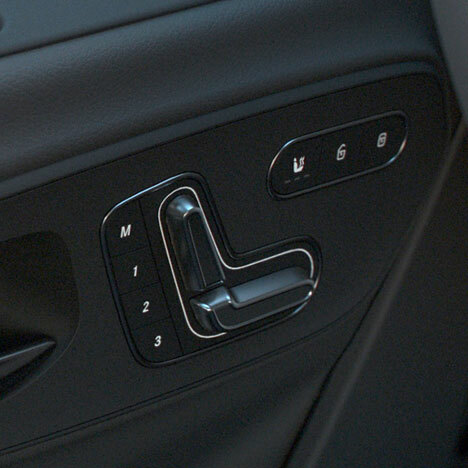 With optional fully adjustable, electronic driver and front passenger seats offering enhanced lumbar support and automatic THERMOTRONIC climate control, we’ve chosen to focus on the latter. 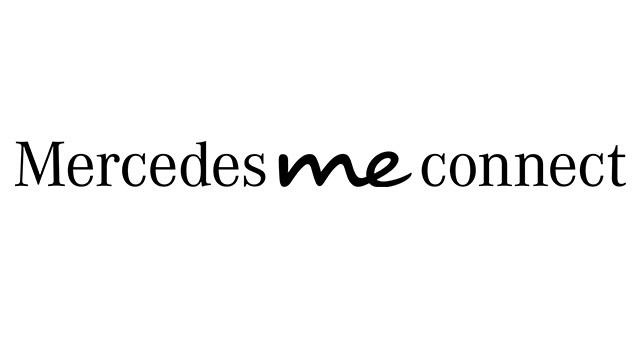 Discover the innovative connectivity solutions of Mercedes PRO connect.